"Declare his marvelous deeds among all peoples." 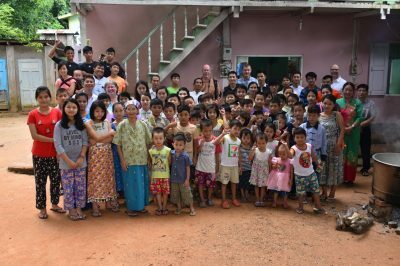 Although Asian Children’s Mission began with the care of orphans, our work quickly expanded into education and community development. Because of natural and man-made humanitarian crises, the mission stretched to meet immediate need. Together, they paint a picture of a holistic approach to presenting the Gospel in this Buddhist-majority nation. Explore all our causes by navigating the interactive map or the images below. 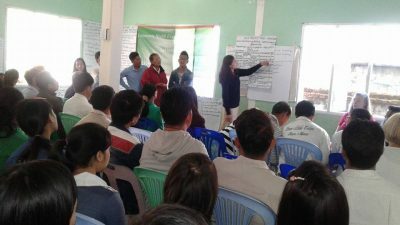 Scores of teachers have been trained and equipped at ACM's Sunday School Teacher Training seminars. 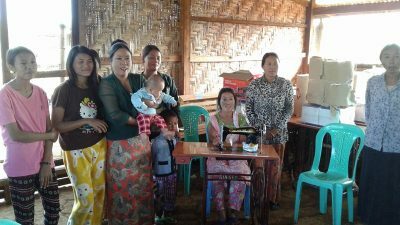 The Myanmar Community Development Center (MCDC) is an adult continuing education facility offering a nursing school, vocational training, evangelist training, and more. 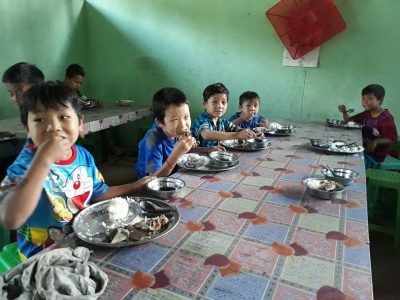 We emphasize nutrient-dense foods at our orphanages and offer nutrition education as part of the curriculum at Samaritan School of Nursing. 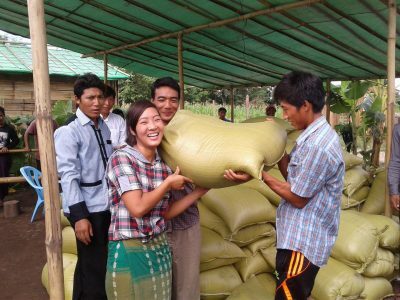 ACM provides food and building materials to help people recover from armed conflicts and natural disasters. Seven thriving new churches have been established as an organic outgrowth of ACM's work with children. 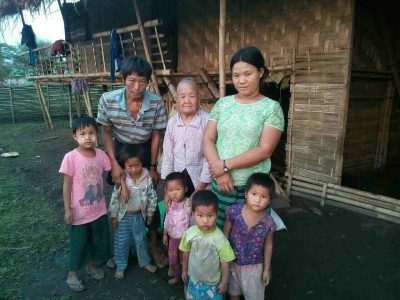 ACM has helped build two villages to permanently resettle more than 1000 internally displaced people who fled their homes due to ongoing civil war. In remote areas, many women and children must travel long distances to obtain water. ACM works to provide convenient, safe fresh water sources to improve life and health. 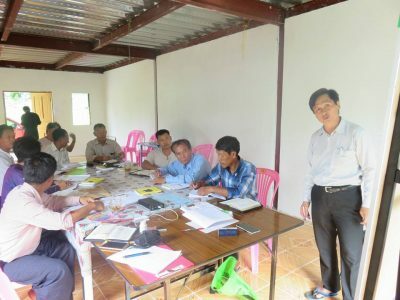 Community Health Evangelism (CHE) is a Christ-centered educational program used by churches and communities around the world, including in Myanmar. Teaching local evangelists effective ways to connect and share the Gospel with Theravada Buddhists. Sewing and other vocational training classes help people, particularly women, in remote regions earn a living. 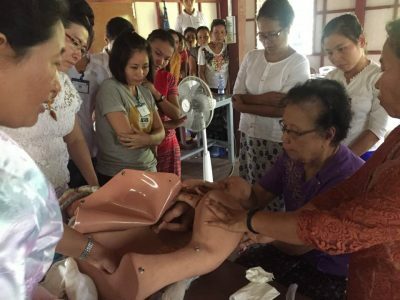 Practical nursing education at ACM's Myanmar Community Development Center helps fill a need throughout the country for trained medical staff. 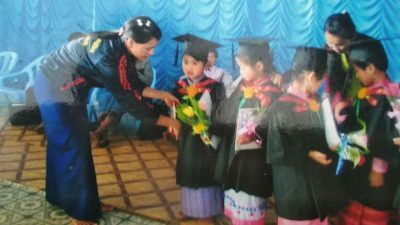 Few educational or therapy facilities exist for special needs children in Myanmar. Joshua Schools will help to meet this need. 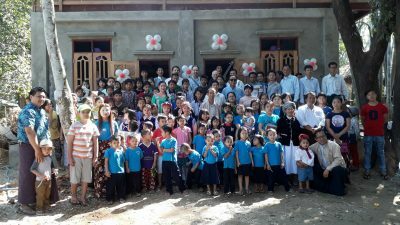 Located in the remote village of Putaik Gyi in Myanmar's southern river delta region, this thriving middle school has spawned a children's church. 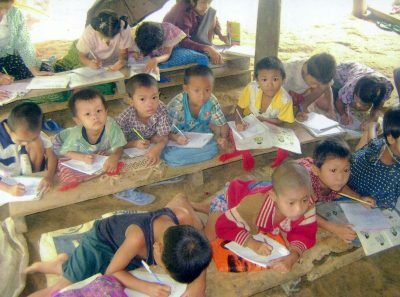 Primary education gives ethnic minority kids in remote areas a brighter future. 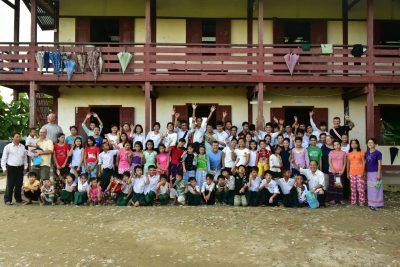 Ethnic teens from remote regions receive a life-changing education at this Christian boarding school. ACM sponsors six preschools in order to provide a safe, loving environment for kids who might otherwise have no adults to watch them during the day.